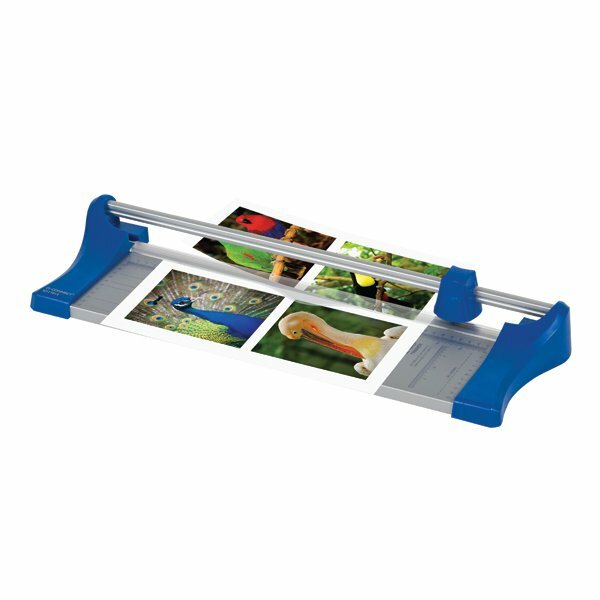 This Q-Connect A4 rotary trimmer is ideal for precision cutting of paper, card and photographs. 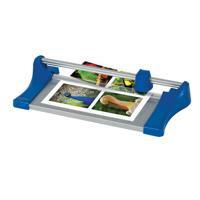 The trimmer features a ground rotary cutting blade with a plastic casing for safety. 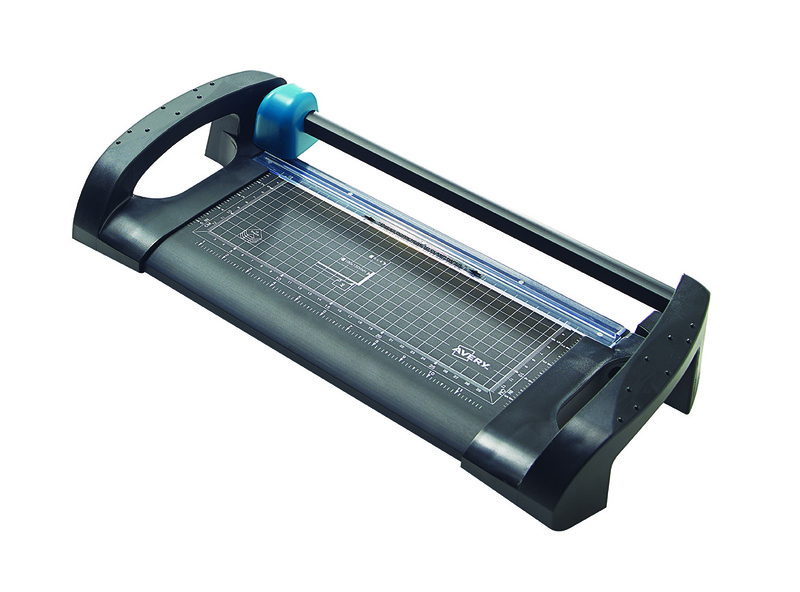 The base features a printed grid with standard paper sizes for accurate trimming. 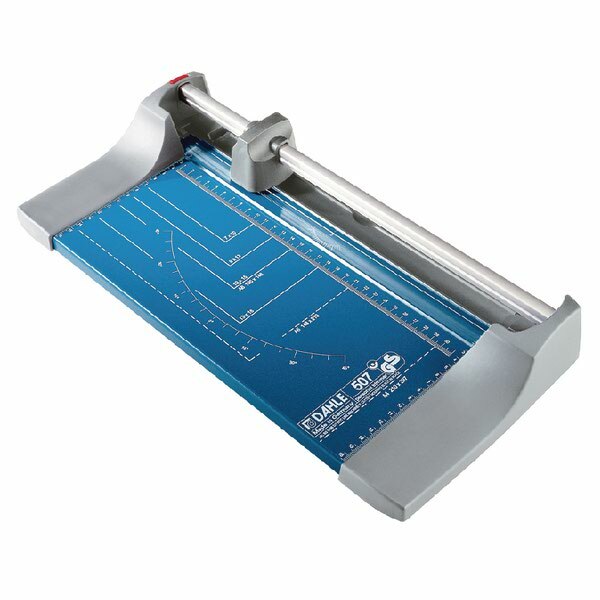 This A4 trimmer has a cutting length of 320mm and a capacity of up to 10 sheets.